Piano is considered as an antique and modern instrument in our lives, nothing can replace its music and tune due to its uniqueness. Pianos are often available in a large structure. Due to its magnificent, they are often difficult to move especially when you are relocating your home. Most pianos are made of hardwood and if it is placed in an ideal position then it is convenient for you to access. If you have a piano and you plan to shift you house then you should plan to move without causing any damage to it. In case of any damage you will most probably lose its worth. When looking for professional piano movers in Brooklyn, you need to make sure whether they have relevant experience or not. These must have past experience to move heavy and expensive household from one place to another, safely. If no one is in your list then ask your friends, relatives or colleagues. The best way to find a reliable piano mover is to do call to professional movers. Athletic Movers is the best choice to decide on a professional moving. They consider heavy weight, uneven shape, and safety before starting their work. Whatever the size of your piano is, a professional help is crucial. Whether small or big or some parts make it heavy, it is their job to provide an expert service that move your piano to a new location, safely. A tall piano or a grand one often have an uneven shape. Make sure you may not be able to move it yourself. It is important for them to move the piano without hurting anyone or breaking an edge in the whole process. 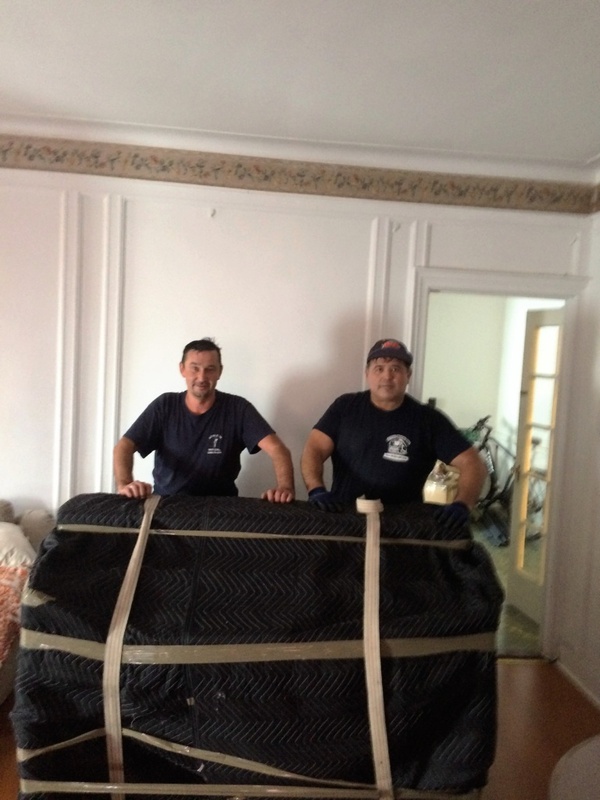 Professional piano movers in Brooklyn understands how crucial is to move it without causing any damage. Due to its extremely delicate nature, they should be handled with care.